Question: I want to change the ADD TO CART button to PRE-ORDER on the product page. How can I do that? Answer: You cannot. There is no way to modify the text in that button to manually change it. However, there is no need for you to do this since the button would change automatically on its own to PRE-ORDER as soon as the product's inventory reaches 0. 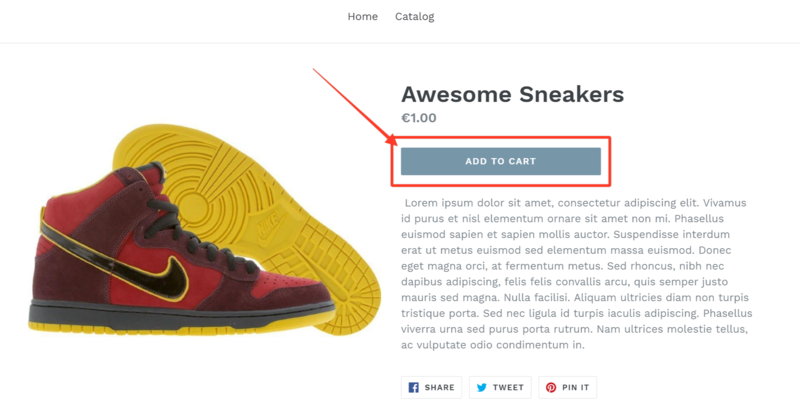 In short, as soon as the product runs out of stock, the ADD TO CART button will no longer be visible and will be replaced with PRE-ORDER button.